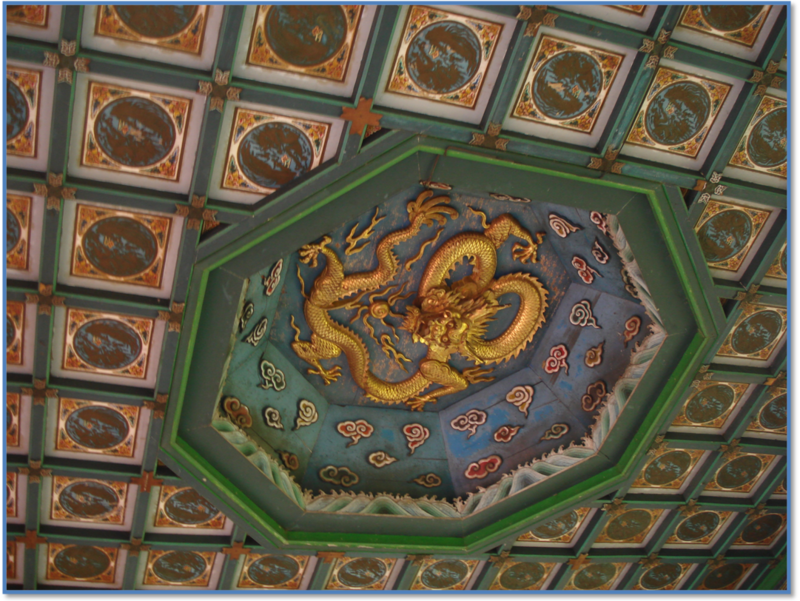 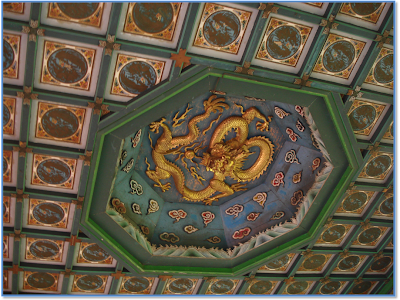 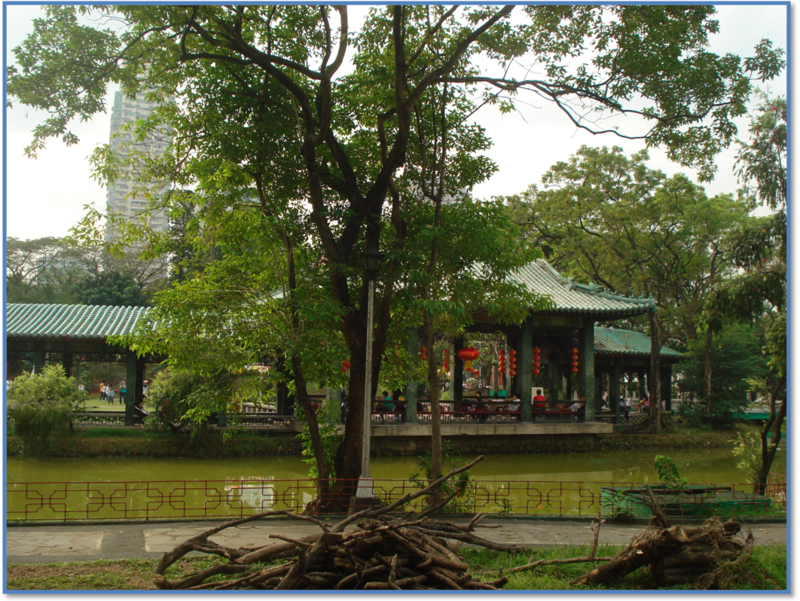 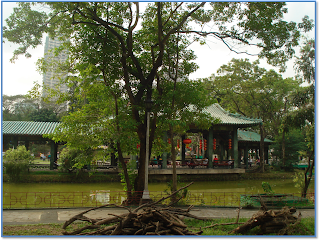 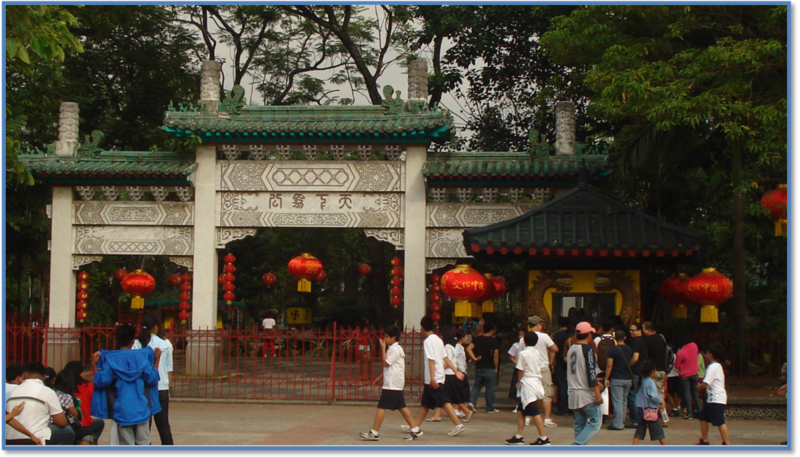 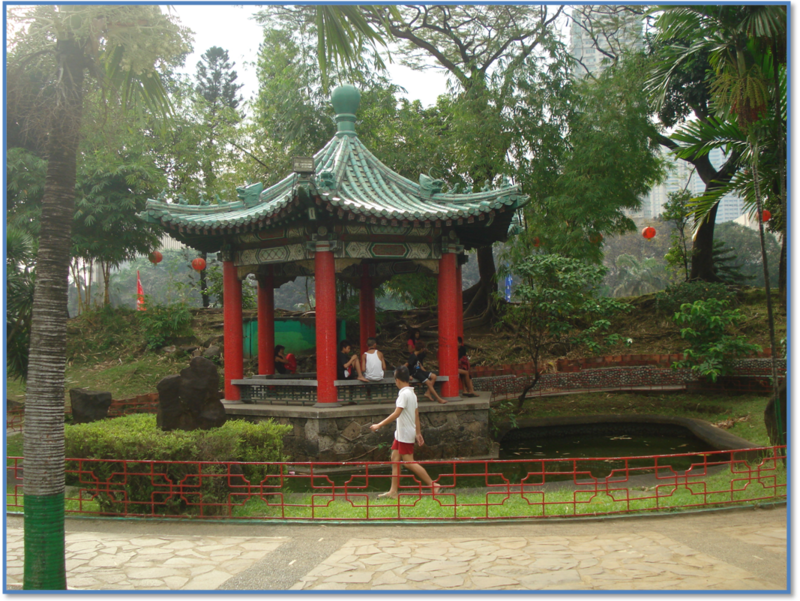 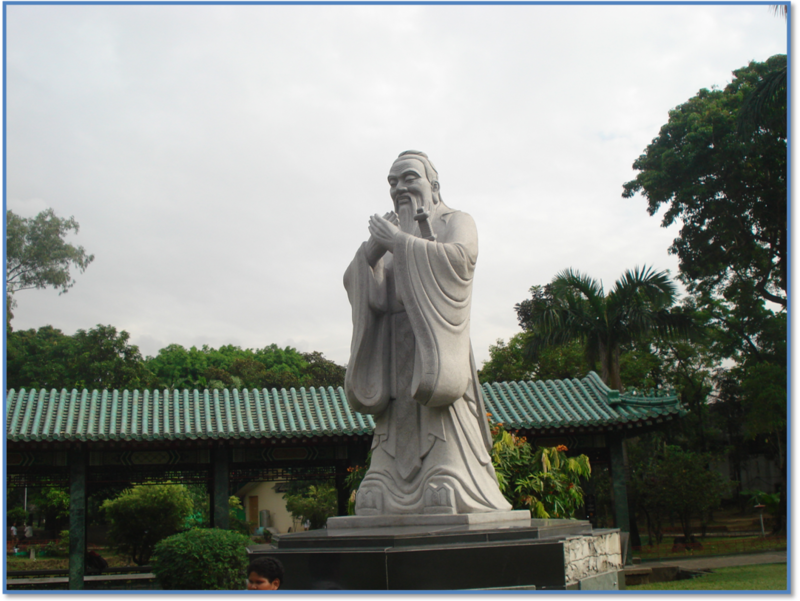 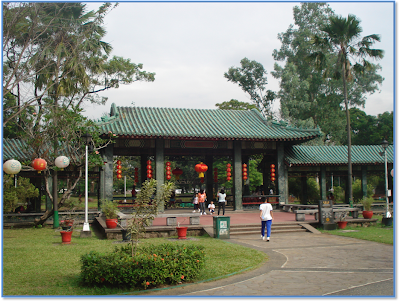 Chinese Garden is one of the attractions in Rizal Park which is situated in the heart of the city of Manila, Philippines. Chinese Garden was built to promote friendship between China and the Philippines. 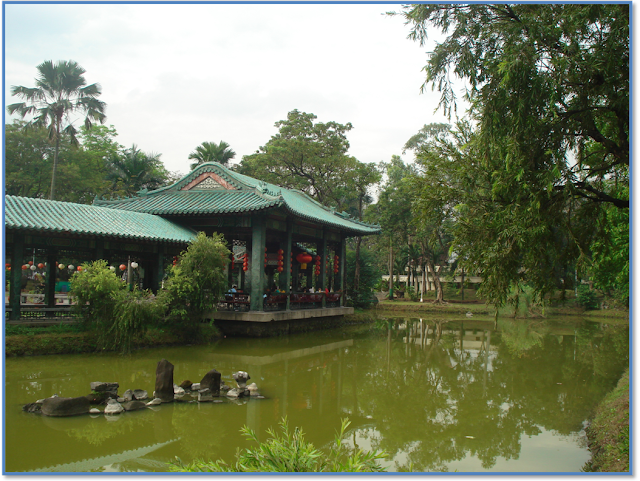 Inside the garden is a lagoon and corridor designed like the Summer Palace in Beijing, China. 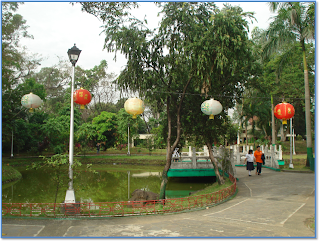 Entrance fee is 5 Philippine pesos per person.